Zenith, the ROI agency, turns 30 this year. 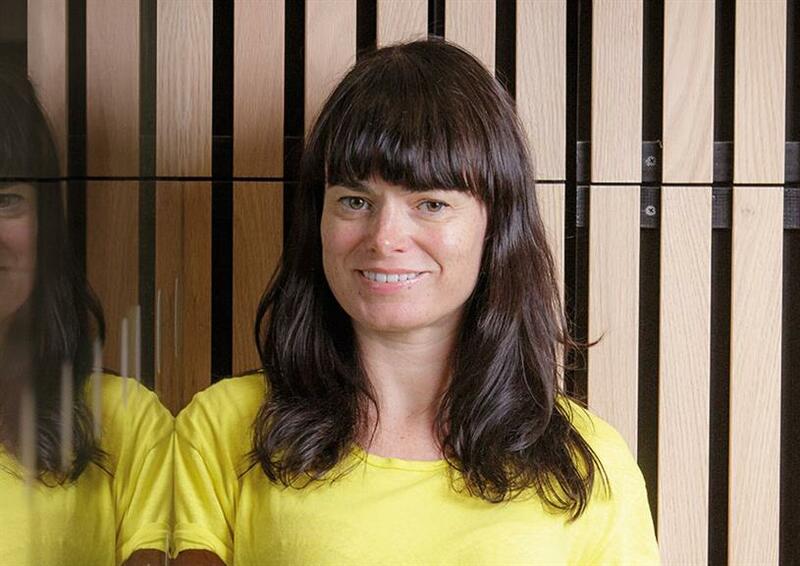 And Natalie Cummins (above) has watched the industry evolve over this time, having joined in 1998 as a graduate. Now, three months after taking up the role of chief executive of Zenith UK, Cummins looks back and tells Campaign what has changed, what’s stayed the same – and her recipe for future success. A lot has changed. The question used to be: "Which of these five options do we want to select to carry our client’s advertising?" But now it’s more: "How do we use the resources and assets available to us to drive this client’s business? Do we have what we need? Do we need to create more or do things differently?" Some basic rules still apply. Simplicity of thought and language, straight-talking honesty and love for the client’s business are still the key ingredients. Ultimately, clients want us to talk about them. It’s tempting in today’s world for agencies to stand up and talk about themselves: their capabilities, their successes, their structure, their philosophy. And yes, clients want to know about that – but they need us to be absorbed in their challenges too. No-one can claim they have driven entire industry change. But we believe we have played a pioneering role at several points: inventing the media agency back in 1988; setting up the first "non-traditional" department, with Newcast, in 2007; and recognising the value of ROI through the acquisition of Ninah in the early 2000s. We have always had a lot of humility about us. That means we sometimes forget to shout about our strengths. But we have products that stand apart, notably in data and machine learning. Our challenge now is to make these products well-known. We're making the industry better. Our code of conduct within programmatic is responsible and straight: we have no ownership anywhere in the supply chain, so we are purely agents; we are clear on which partners we use and why, and we never arbitrage within programmatic trading. Importantly, client data remains client data – if we are fired, they take that with them. This transparency is one of the things that makes us different. Trust and transparency have been high on the agenda for every pitch over the past two years, and that’s why we have retained every client we have re-pitched for over this period. Our priorities are clear. We plan to look after our clients, win new clients and be clearer to the industry on why our data products are breakthrough. In that order. Stand out or get stood up. You need to have points of difference in today’s crowded landscape of agencies, consultancies, inhousing and data companies. We have these. We are making real headway with clients in transparency and transformation; we are fast becoming a leading force in SEO; and we have pioneered data products that no-one else is doing – anywhere in the world. In data, in particular, we are adding real value in measuring the true value of improved brand perceptions, in machine learning and through the live optimisation of digital channels according to performance. The future will bring more change, but some rules will remain. To succeed in the future, be simple, be straight and be truly absorbed in helping your clients’ businesses succeed.